Being a digital marketer, I tend to pride myself in having an extensive knowledge of the most popular social platforms. When it comes to Facebook, Twitter, LinkedIn, Instagram, Pinterest and Snapchat, I have a pretty good grasp on what it takes to have an active and effective social presence. Then there’s Reddit. 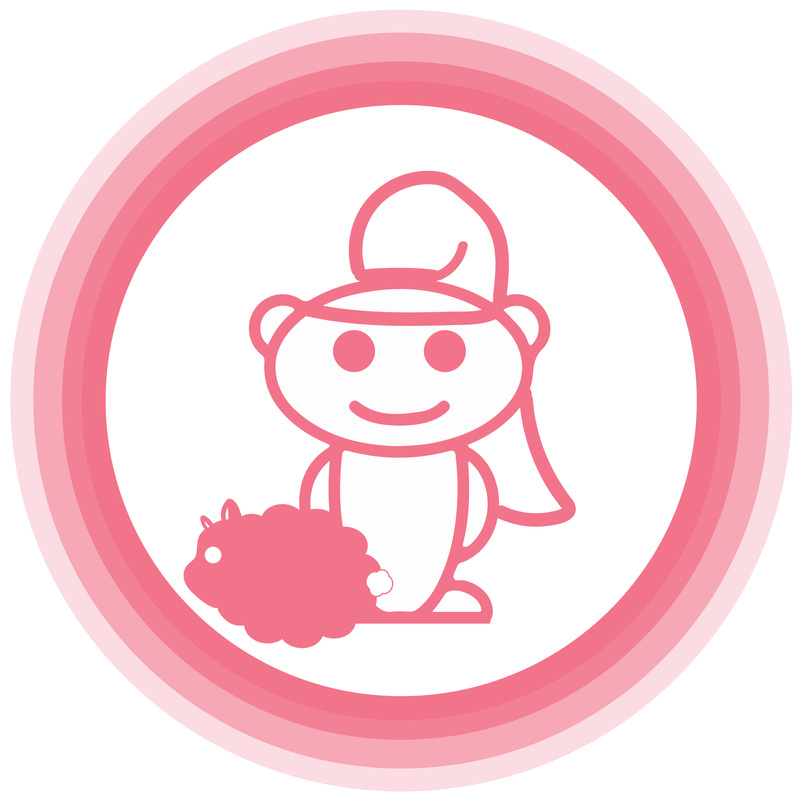 For those of you who have never heard of Reddit, imagine one large virtual forum made up of communities centered around every topic imaginable. For the end user, Reddit is a dreamland where all questions can be answered and all products can be honestly reviewed by your “peers”. For marketers, Reddit can be a nightmare if not used properly. I’ve been looking more into Reddit at my job recently, since many of our target audience is active on there, but I’ve been starting to look into it for myself recently as well. After about a month of being an overall user, this is what I’ve learned so far. This philosophy is literally repeated throughout every part of Reddit’s site and is even part of their “reddiquette” (aka Reddit’s community guidelines). The users on Reddit take their platform very seriously, and are generally not a big fan of businesses and advertisers. This is not the place for you to spam your latest product release or try to pitch an idea like a door-to-door salesman. Even if you are someone trying to promote something on behalf of a business, you have to think outside the box of your normal digital marketing tactics. Doing things such as hosting contests or asking fans for their opinions of your latest ad/product/seasonal item is a great way to get people to pay attention. Think about it this way: you’re part of a secret club and you are very picky about who you let in. The only way you will let someone new join is if they have something to offer you. The one aspect of Reddit that was the scariest for me, was knowing it was where the infamous Internet trolls lived. For those of you who are not familiar with the term, an Internet troll is someone (who usually goes under a pseudo-name) that thrives off of insulting people and being a complete virtual jerk. They’re on every platform, but especially ones that give them a place to let their voice be heard. You’ll see many trolls on Yelp!, Twitter, Facebook, Reddit, etc. Are there trolls on Reddit? Yes, of course there are, but not as many as you’d expect. Another thing I’ve learned is that you are more likely to see them when you are posting as a business rather than as an individual. Most people on Reddit are actually there to give genuine advice or ask questions they really need honest feedback on. If you ignore the trolls, others will too. That being said, know the difference between when someone is giving you constructive criticism versus when they are being a troll. You might want to actually take constructive criticism under consideration and reply to the person giving it. The one thing that was kind of disappointing to learn, is that it’s hard to start posting right off the bat. Reddit is composed of different communities broken into subreddits (or sub-categories). Each subreddit has its own set of rules and guidelines. What I found is that many will block your post until you have so many “post karma” or “comment karma” points. They do this to prevent spam and marketing gimmics, but when you’re a legitimate newbie it’s super frustrating. You basically have to engage with the community a bit before you can get your own questions answered. It’s a little bit of a hurdle to jump over, but once you do it’s a lot more fun. I say this about all social platforms! You don’t want to be the guy who just posts for his own goals and purposes and then just leaves. Believe it or not, most people see right through you when your social activity is one-sided. The whole point of these social platforms is to have users engage with other users. That’s literally what puts the “social’ in social media. As discussed earlier, Reddit has a really strong focus on its social community and getting everyone involved. More users will respond to your questions if they notice that you reply as well. Research shows that many advertisers still don’t know how they feel about Reddit advertising. Many platforms charge based on CPC (aka cost per click), where Reddit charges based on CPM (aka cost per mille or cost per thousand). Also, Reddit doesn’t have a way to track your conversions, so that is solely left up to you. The easiest way to do this is to create UTM parameters in your ad links and track them using a tool such as Google Analytics. Even though these things sound a bit tedious, many advertisers haven’t bothered touching Reddit, which can give you a competitive edge in the market. REMEMBER- you want to put yourself in the reader’s shoes and ask yourself what’s in it for them! This will help you build an effective strategy with compelling copy for your ads. Overall, I’d say Reddit is a great platform if used correctly. Since it’s not the most intuitive social network in the world, I’d personally get to know it as a user before attempting advertising on behalf of a business. I did this the opposite way around, and I can see where I might have not been as effective with my ads initially. What’s a question you’d like to ask to an online community? Haley, this is such a great article. Now I am on my way to Reddit to see what it’s all about! You have piqued my interest! Thanks! What is the cutest cat video ever made?